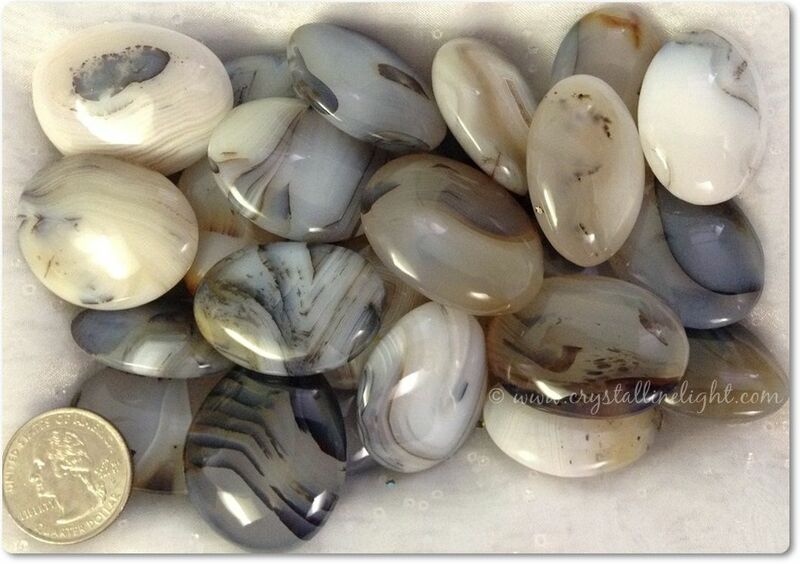 These Agates from Madagascar are SO beautiful! 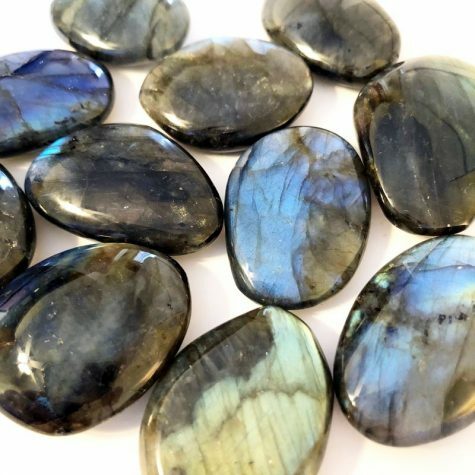 They are nicely shaped ovals, great for pockets or holding in your hand. The coloring and banding is just remarkable. 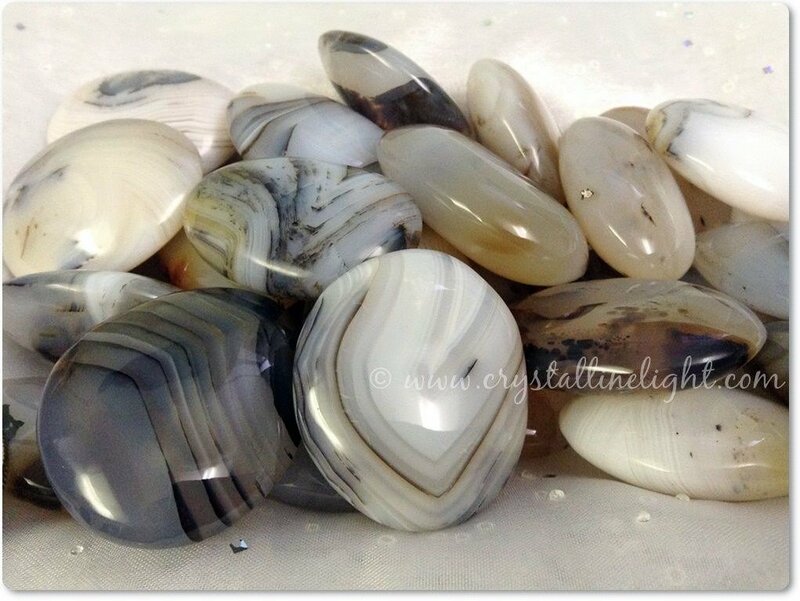 Agates are a stone for rebalancing and harmonizing body, mind and spirit. 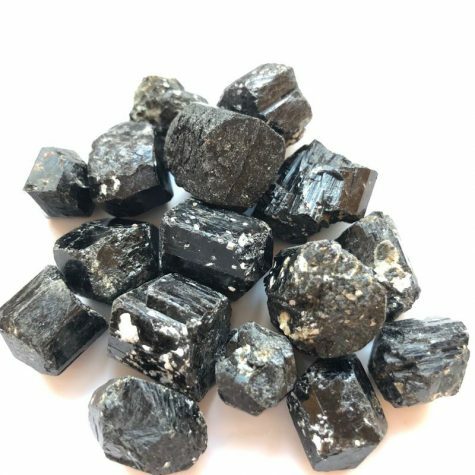 They can be helpful for cleansing the aura and transforming energy. 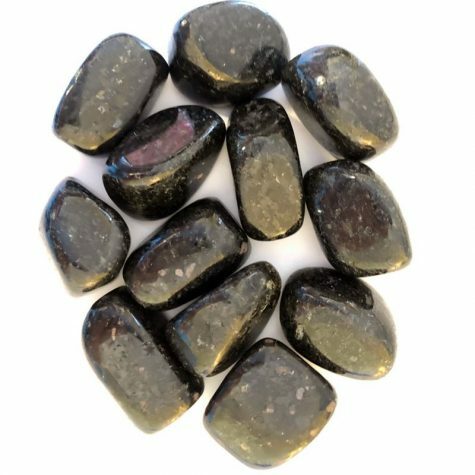 Agates work with mental clarity, exploring creativity, and have a soothing quality that allow us to release and expand. 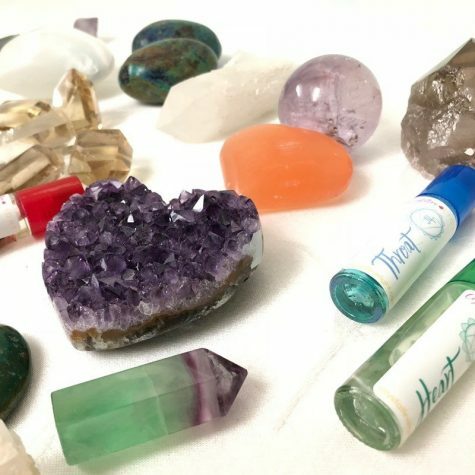 They work with all the chakra's. 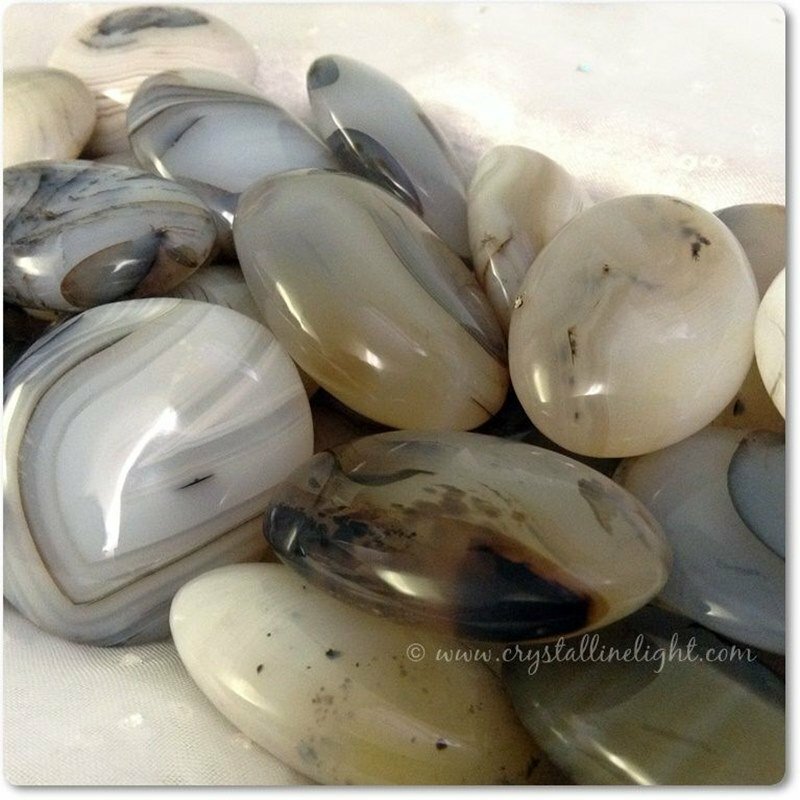 Agates remind us that we are always in a state of Love.